Dental treatment in India is not expensive when you compare it with cost of treatments in western countries. Many people come every year from the USA and Europe for dental treatment to India and then visit tourist places after it. 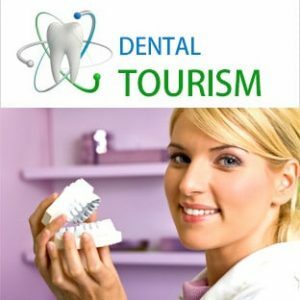 This is a new form of tourism which has developed in which the dental treatments are clubbed with tours, and several medical travel agencies provide specialized services in this regard. If you are living in Europe or America any kind of medical treatment for you is frightfully expensive at home. So, India is the place to go and get the treatment done for you and after that you can enjoy a lovely sightseeing holiday through exotic India. This concept is called a medical vacation offered by several medical tour operators in India. Find out all that you want to know about medical tourism in India. Pricing and quality can be easily researched through websites or contacting the dentists through e mails or direct telephonic conversations or even obtain information about accommodations and travel. India is considered a highly effective centre for specialized treatments in Dentistry such as Implants with or without bone grafting, Veneers, Zoom Whitening, Metal free (emax-zirconia) Crowns. Geetanjali Dental Options is one such dental clinic that welcomes patients from all over the world. They have no waiting lists and as soon as you get in touch with them, they can offer you the appointment. They work in modern facilities and use the latest technology and equipment to provide expert dentistry and cosmetic dentistry. 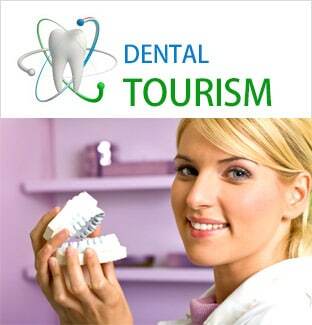 Dental Tourism is an excellent concept for a planned vacation along with total Dental solution and care. 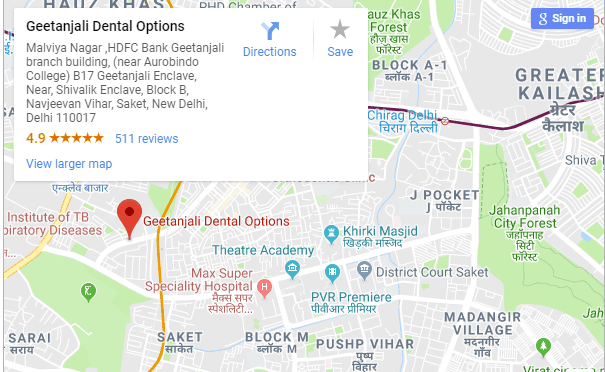 Geetanjali Dental clinic provides a cost effective package to meet your dental treatment expenditure and at the same time guide you to have a great vacation in India. You can enjoy your holidays and receive services related to Dentistry such as Dental Implants, Veneers and so on at a very affordable price and more importantly in the state of the art dental care centre.